When I met Kate eight or nine years ago, I was certain that she would be a real Friend. I told her soon-to-be husband, Philip, that I absolutely loved her and he just HAD to marry her. There are many, many things that I love about Kate, but they can all be summed up in that we care about the same questions. I’ve learned more about motherhood, friendship, hospitality, and a host of other things through my conversations with Kate than I have from just about anyone else. She’s amazing, y’all. She also has a pretty wonderful family. Philip is quite the musician and writer– which is super conducive to our Friendship because it means Kate and I can hang out while Michael and Philip do their music thing. And their kids constantly crack me up– watching Marielle and Eve mature over the past few years gives me a lot of hope that Jeremiah will one day want to have a conversation with me. 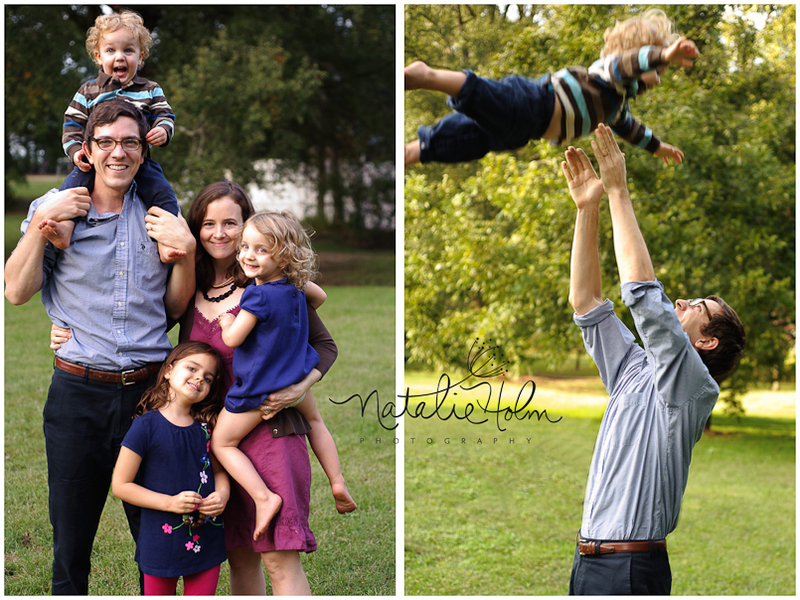 I was really excited to take some photos of their family recently. As I edited them later, I couldn’t help but smile back at their beautiful faces. I’m delighted to share a few of those photos with you- enjoy! I had the privilege to photograph Hannah a few months ago. She is as sweet and beautiful on the inside as she is on the outside! Thanks for a great session, Hannah! 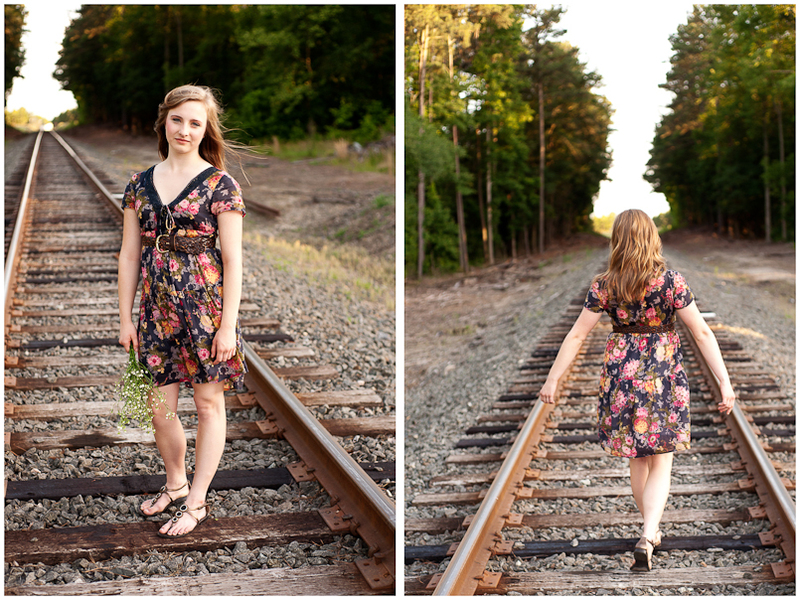 Earlier this week, I got the chance to photograph a dear, sweet friend of mine and her fabulous fiancé! We went to the NC Art Museum as well as a few fun spots in downtown Raleigh. Amy currently lives in Bellingham, WA, so I only get the opportunity to see her every few months, but I’ll take what I can get. She and Patrick are one of the most fun couples I know… in fact, they spent the whole session cracking up and it was really hard to get them to be even slightly serious for the camera. 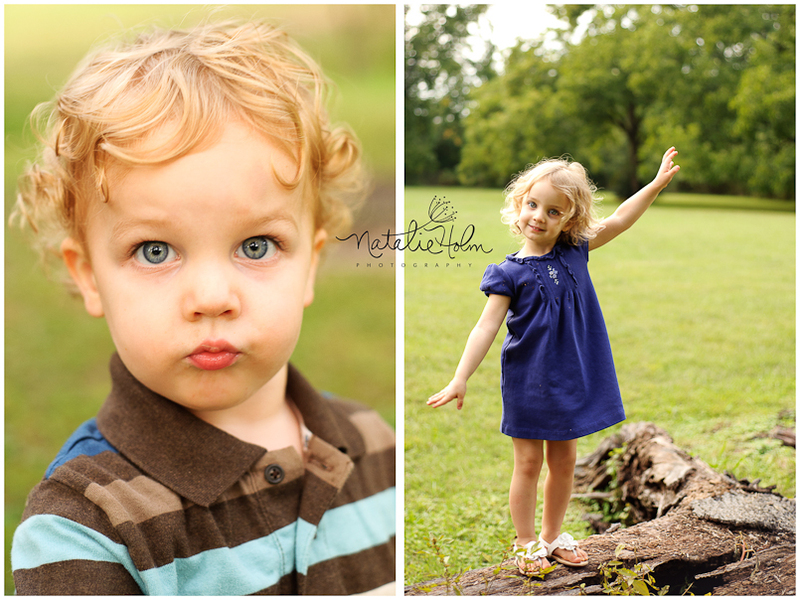 They were troopers, though, and I think we got some good images. Oh, and don’t you just love her dress?? It’s from the Mad Men Collection at Banana Republic… love! Amy and Patrick– Congrats on your engagement! I can’t wait to see y’all get married in August!! I had SO much fun photographing Jacob and Kylie last week! They are a really fun couple and I enjoyed my time with them from start to finish. Congrats on your engagement, J&K– I can’t wait for your wedding in July!! 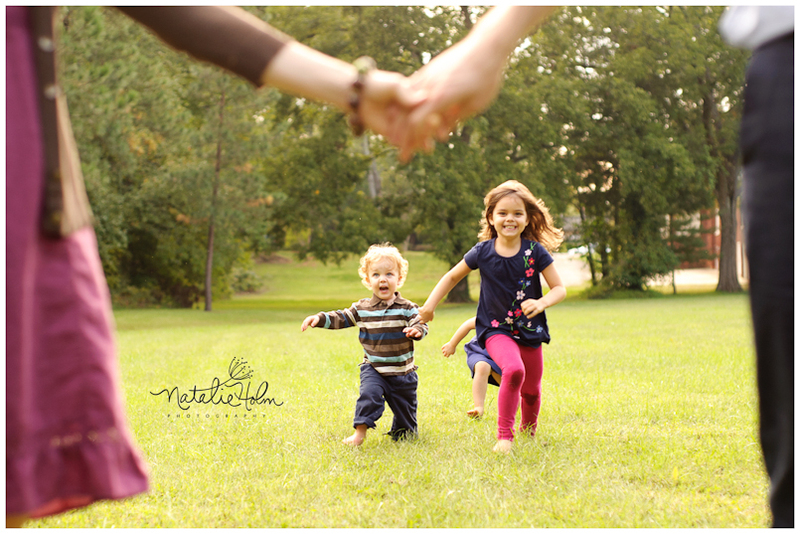 Last week I spent an afternoon with my buddy Deanna and her sweet little girls. I was excited to take my camera along and capture some fun moments as they baked cookies for the first time together. I was really encouraged to see how well they did and it gave me hope that in a year or two Jeremiah will be joining me in the kitchen, too. Or maybe I will just keeping inviting myself over to Dea’s house when I need my baking fix!